The restoration and enlargement of St. Edmund’s Aeolian-Skinner/Rosales pipe organ was begun in 2007, and completed in 2008. 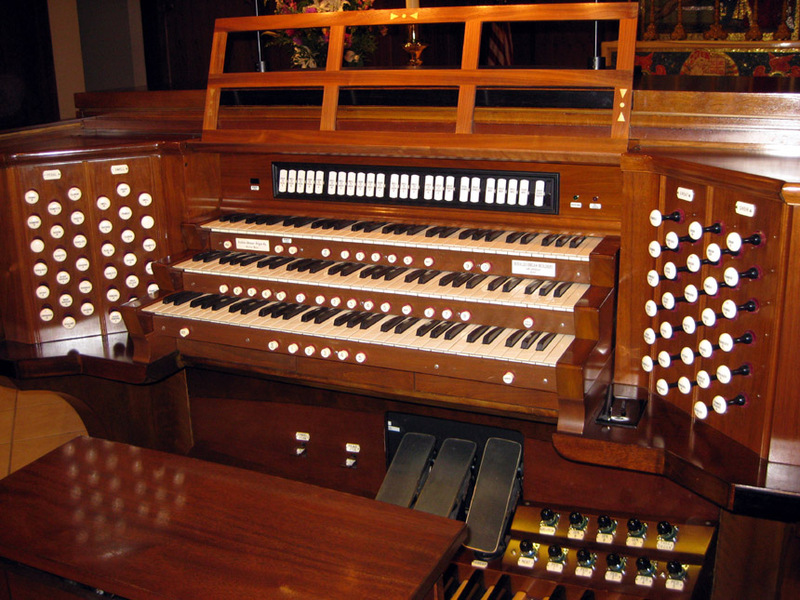 The original organ of 34 ranks was enlarged to 44 ranks by the Rosales firm. 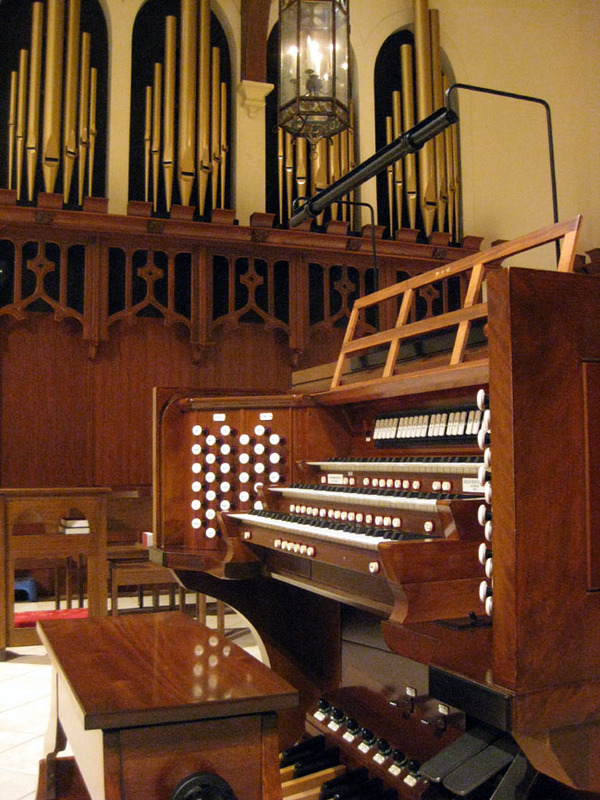 Contributing to the organ restoration were Manuel Rosales, Russell Schertel, Morris Wise, project manager, Kevin Gilchrist, voicing. The restoration committee was headed by Robert Packer. 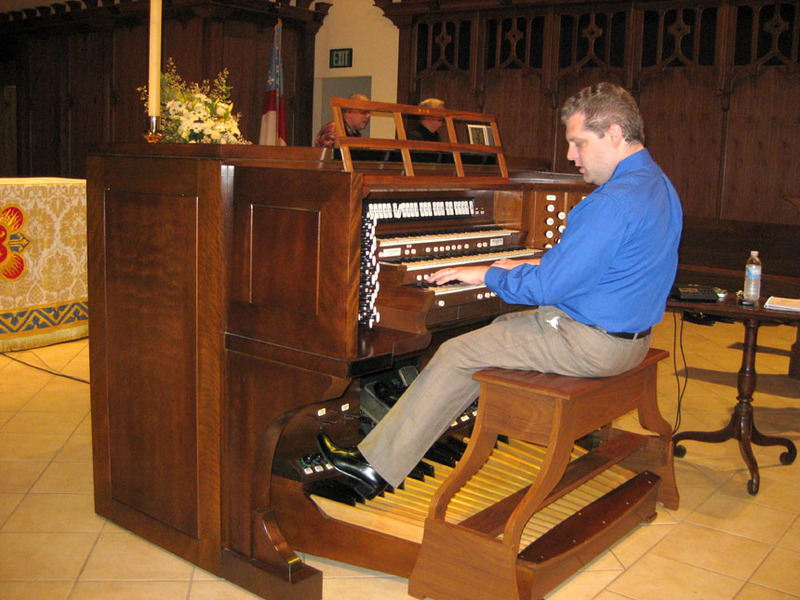 The dedication recital was played by Stephen Tharp on November 2, 2008. 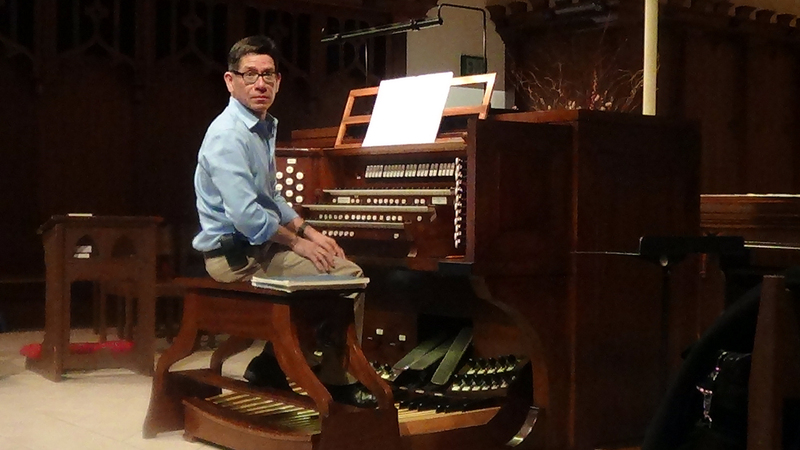 Mr. Tharp returned to St. Edmund’s in 2011 to present a master class for the Los Angeles Chapter of the American Guild of Organists on the works of Jeanne Demessieux, following his Disney Hall recital appearance. 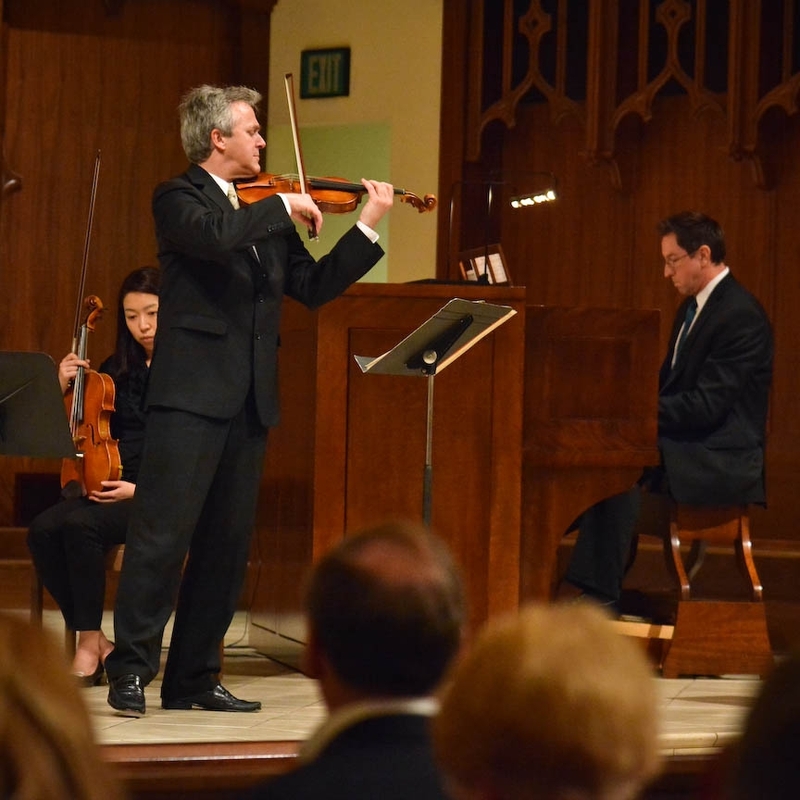 St. Edmund’s is pleased to take an active role in presenting AGO recitals, dinners, master classes, and scholarship competitions. 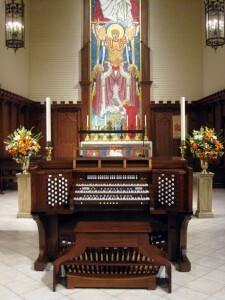 In 2009, St. Edmund’s inaugurated a Sunday Afternoon Organ Recital Series. 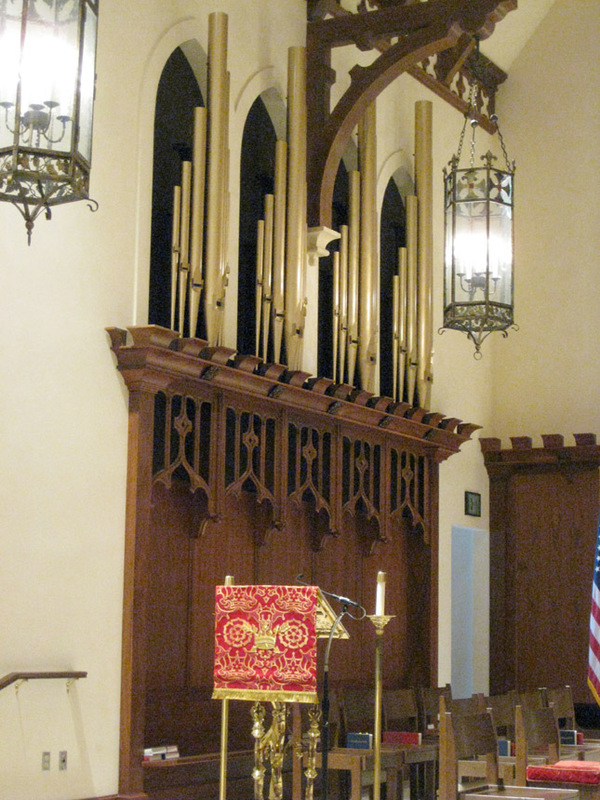 We present the finest organists in the Southern California area in recitals at 4:00 on selected Sundays, with a reception for the artist to follow the concert. 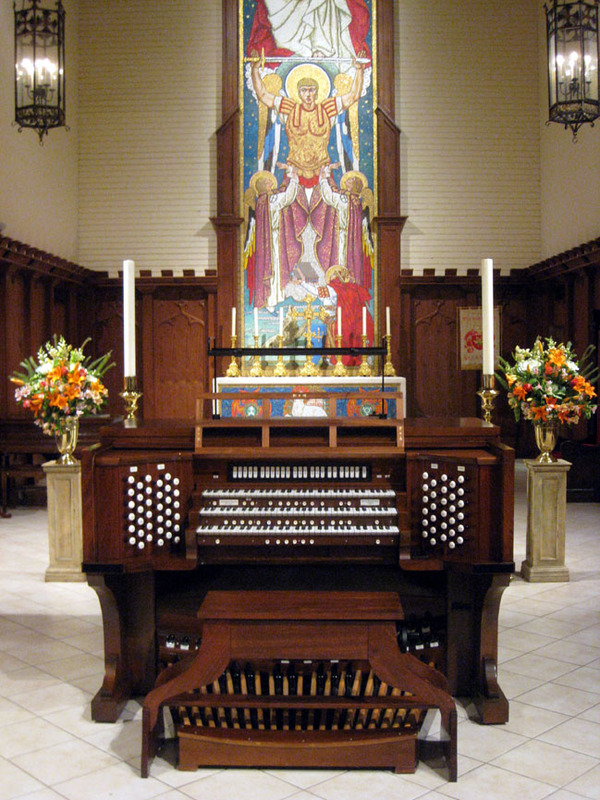 Since we began, we have presented recitalists Michael Unger, Samuel Soria, James Vail, Elizabeth Lenti, Philip A. Smith, James Walker, Namhee Han, Szymon Grab, Ae-Kyong Kim, Jung-A Lee, Weicheng Zhao, Ty Woodward, Paul Meier, and Robert Hovencamp, Organist/ Choirmaster of St. Edmund’s. 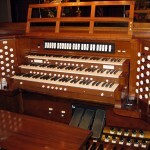 In 2012, we enlarged the organ and added 3 stops which were prepared for on the 2007 renovation. 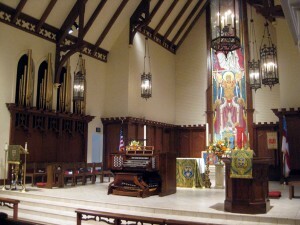 The Vox Humana, Cymblestern, and 32′ Pedal Cornet were built and added by Rosales Organ Builders of Los Angeles, with voicing by Kevin Gilchrist. 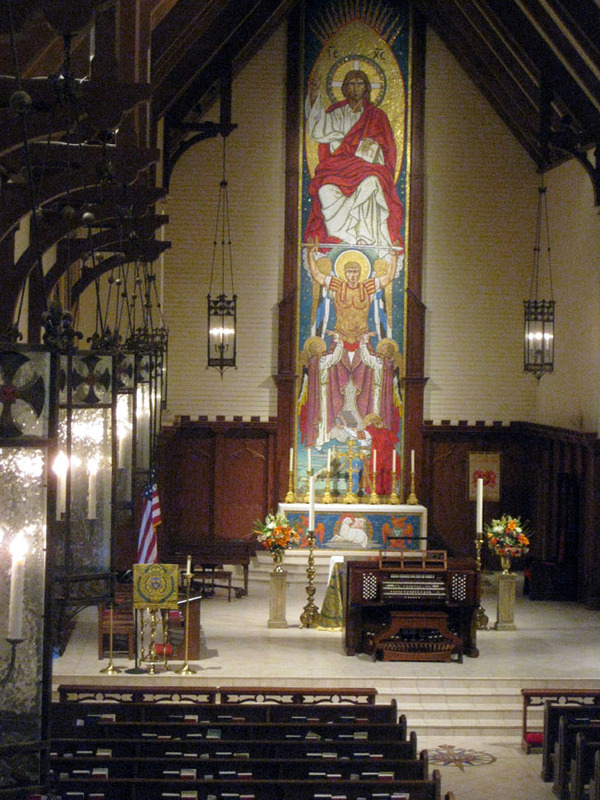 These stops were a gift of the Robert Packer Family in memory of their Father, George Packer. 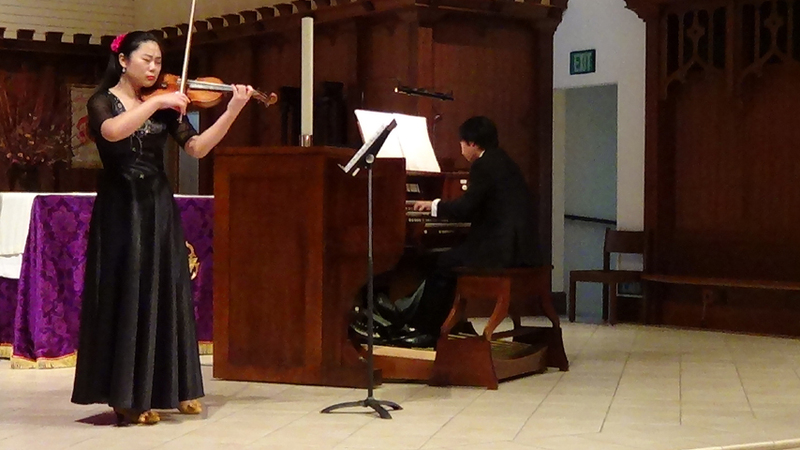 Please see the music page for recital information. Samuel Soria, organist of Our Lady of the Angels Cathedral, prepares a recital.